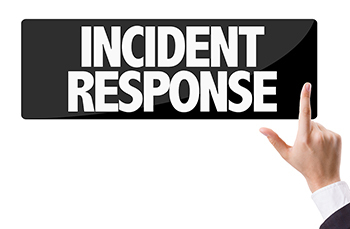 incident response news | Blue Mountain Data Systems Inc. INCIDENT RESPONSE CYBERSECURITY: Incident Response…What Needs to Be in a Good Policy. 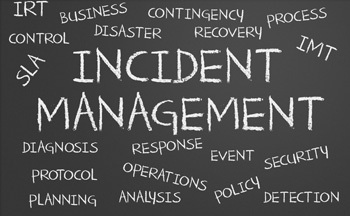 Organizations need an incident response policy, and — perhaps most importantly — a number of playbooks that allow them to think through a variety of different incident scenarios. INCIDENT RESPONSE BREACH RESPONSE: Incident Response Reconsidered. Many security leaders argue over whether their incident response posture needs to be proactive or reactive. But Rsam CISO Bryan Timmerman says it isn’t either or – that organizations need both. Here’s why.